Our goal is to provide you with great advice about your trees! Trees are valuable assets to any property and need to be maintained and managed to maximize their benefits and minimize their risks. Consulting Arborist Philip Hackett has been actively studying and working in various roles in the Arboriculture industry since 2012. 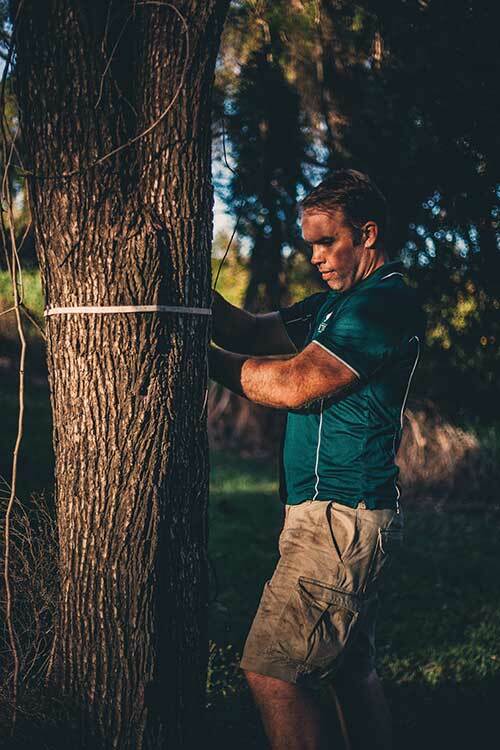 As an active qualiﬁed member of Queensland Arboriculture Association, Phil regularly attends, training workshops and refresher courses.